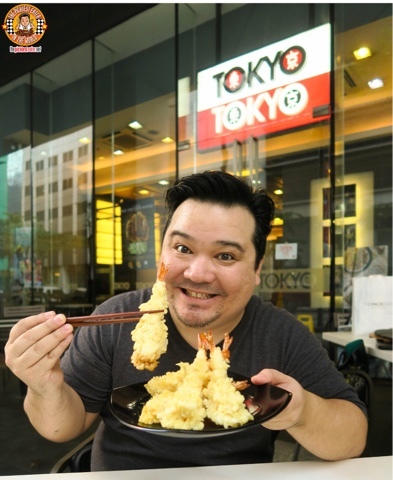 THE PICKIEST EATER IN THE WORLD: National Tempura Day Promo at Tokyo Tokyo! 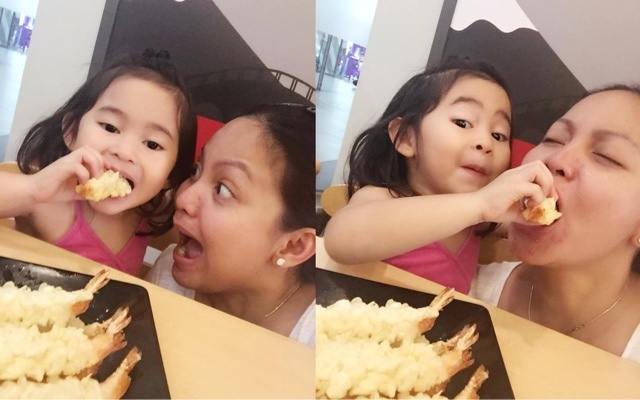 What is it about Tempura, that everyone seems to go crazy over it. I always say, go to a buffet, and you’ll see even the most timid of people fight for the last piece of tempura. The tempura station usually has a line as long – or sometimes even longer – than the carving station! And even when they dump in a new batch, within seconds, you can be guaranteed that it’ll be all gone. Being a Picky eater, I normally don’t eat dishes with shrimp or prawn. Just to avoid a lengthy discussion, I would tell people that I’m allergic to it. But when there’s Tempura, all bets are off. It’s funny, because whenever we go to a Japanese restaurant, my wife and I would fight over the Tempura. She’ll stop and say, “Hey, aren’t you ALLERGIC to Shrimp?” I would simply tell her, “ Oh no, my doctor said that the Japanese Breadcrumbs neutralizes the toxic agent that triggers my allergies. Which is usually met with the roll of the eyes by my wife. I always say that a good way to judge a Japanese restaurant, is by how they make their Tempura. Given that it’s an iconic dish to the Japanese culture, getting it wrong would mean that they aren’t taking the cuisine seriously. Though it may be a fast casual restaurant, I actually enjoy Tokyo Tokyo’s Prawn Tempura more than some supposedly “authentic” Japanese restaurants I’ve tried before. For a platter of 6, I find the P240 very reasonable, especially considering the quality you get in return. The shrimps are plump and juicy, and our order was coated perfectly, letting out a delicious crunch with every bite we took. It was bad enough I have to go through my wife before I can get a fork into my tempura, but now, our little Rain loves it too! . I found it hilarious she was eating the Tempura like it was a chicken Drumstick. She gets that from her daddy hehe. My little girl nearly annihilated the entire platter of Prawn Tempura all by herself! She found it so flavorful, that she was halfway through the plate when we realized she wasn’t eating it with sauce. Truth be told, she enjoyed it even more as is. 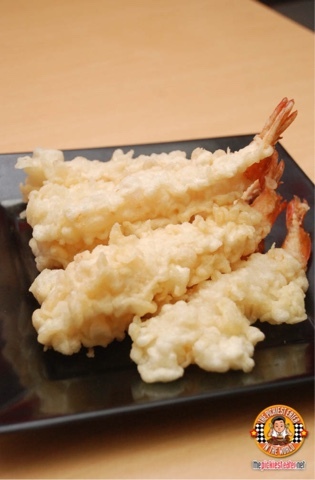 On January 7, the world celebrates National Tempura Day! And because of the Filipinos’ love for this delicious Japanese staple dish, Tokyo Tokyo is bringing the celebration here in the Philippines as well! This means Tokyo Tokyo is launching a very special Prawn Tempura add-ons for 50% off the regular price! This is also Tokyo Tokyo’s way of giving thanks to its customers for loving their signature prawn tempura. 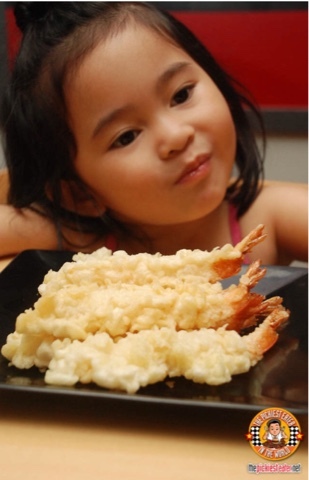 The National Tempura Day promo is valid for Prawn Tempura add-ons and for dine-in only. So don’t just take my word for it and head on to a Tokyo Tokyo branch near you and savor the crispy goodness of Tokyo Tokyo’s Signature Tempura on National Tempura Day on January 7 2016! Thank you Tokyo Tokyo for #NationalTempuraDay ! It’s#TempuraTime.